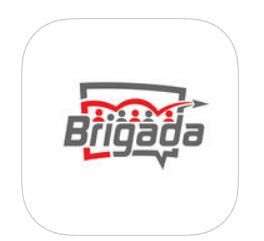 4) Are You Using the Brigada App? 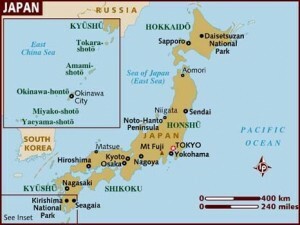 Are there locations in which other ACMC resources are housed? 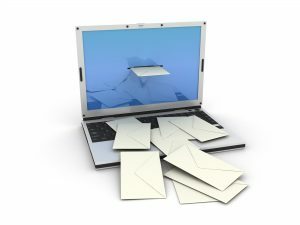 Is there a modern-day equivalent for ACMC? Got a comment about these Mobilization training pieces? Just click Comment after web version of this item, please. 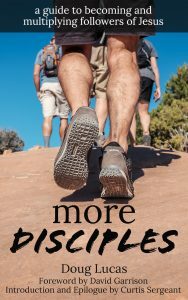 Within a week, the new book, “More Disciples: A Guide To Becoming & Multiplying Followers of Jesus” will head from the publisher to the printer. 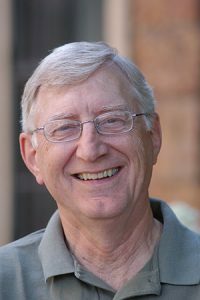 The book is being handled by the same publishing company which released David Garrison’s book on Church-Planting Movements. Bill Smith just read an advance copy of the book. He is a trainer, encourager, and prayer partner of many whom God has used to birth Church Planting Movements around the globe. 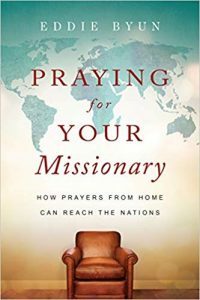 He wrote about the book within the past 24 hours, “Multiplying movements of new disciples are transforming Asia, Latin America and Africa. No longer do believers in America have to say, ‘Why are we not seeing spiritual fruit like we read about in the New Testament and hear about overseas?’ More Disciples recommends a well-researched process built on solid Biblical principles supported by excellent online resources.” Watch for more about More Disciples very soon. …$75 from great friends in Louisville, Kentucky. God bless you! …$100 from the Free Methodist Church NA. Thank you so much! … a $100 gift from Go International, God bless you. A Go International worker has advertised books in Brigada and, thanks to you and many others in different forums, the worker has seen more than a half million books downloaded for use by missionaries and those who train and send them. God be praised. …$50 from a great friend of Brigada. We pray God’s richest blessing for you. 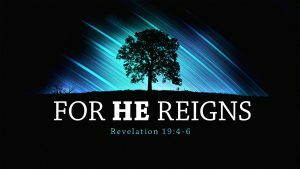 …a $100 gift from a True Fan of Brigada who wrote, “Thanks to both of you for all you do for the King and thanks be to God for His indescribable gift to all of us. Thanks for making his Name known among the nations. Merry Christmas.” We are humbled, encouraged and inspired. Thanks so much for thinking of Brigada this Christmas! …$30 from a great friend down under in Australia. God bless you! …$20 from a helper undergirding Brigada. We appreciate you! …$25 from a super reader. God bless you! …$300 from a True-blue Fan of Brigada from Lenexa, Kansas. Whoa. Kansans must know how to encourage people onward! Thank you!!! Want to join these great friends and fans of Brigada? Just click “Donate” at www.brigada.org, or mail a check payable to Team Expansion (Brigada), 13711 Willow Reed Drive, Louisville, KY 40299. Team Expansion is a 501(c)3 incorporation so, for USA citizens, your gift to Christ by writing a check to Team Expansion is tax-deductible. Thank you, in advance, for your partnership! We are blown away by the encouragement, blessing, and inspiration of the gifts so far in 2018. You and your peers have now given a total of $11,439 so far in 2018. However, after this edition of Brigada, only two more editions remain. That means we’re down to our last two weeks of opportunity to empower Brigada into the new year. In a normal “matching fund” campaign, friends are motivated to give because for every $1 they contribute, a generous donor will contribute an additional dollar, meaning that there is a 100% matching gift available. But what if a particularly generous donor were willing to give *$TWO* dollars for every one that you give? In that case, your gift is essentially TRIPLED instead of doubled. That’s the case in these final two weeks of 2018. Generous partners (other readers and participants like you) have stepped up to your side and have already partnered with you, offering to triple your gift. Now it’s up to you. Would you consider helping Brigada make it over the last mile of an effort to meet every single dollar’s need during 2019 in advance? This would then enable Brigada to operate in the black, in advance, as an effort to distribute Great Commission information, resources, and trends throughout the entire globe for an entire year. Now, the decision is yours. Perhaps you or your church could share $100 or $1000 of the resources with which God has blessed you. But any amount would do. Just click “Donate” at www.brigada.org, or mail a check payable to Team Expansion (Brigada), 13711 Willow Reed Drive, Louisville, KY 40299. Team Expansion is a 501(c)3 incorporation so, for USA citizens, your gift to Christ by writing a check to Team Expansion is tax-deductible. 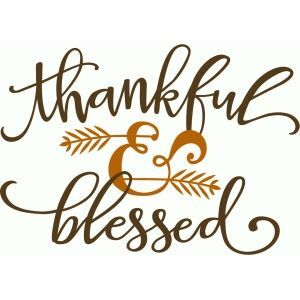 Thank you, in advance, for your partnership!